This entry was posted on January 30, 2015 by Randall Hertzler. International Toy Fair in Nuremberg Germany runs from January 28th through February 2nd this year and the travel plans have been in place for a few weeks. Enter the weatherman and a prediction for massive amounts of snow and a blizzard to consume the northeastern US. 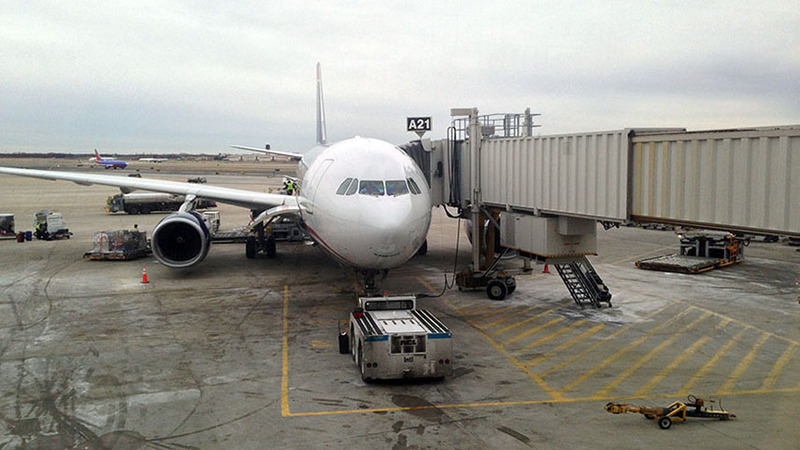 Flight cancelled, flight rescheduled through Charlotte NC, train cancelled, second flight cancelled. Hmmm, where's all that snow? The predicted snow was a no-show. As my good friend Marina says, sometimes it's not worth fighting against the weather! So slide everything forward two days and change every reservation and every appointment. 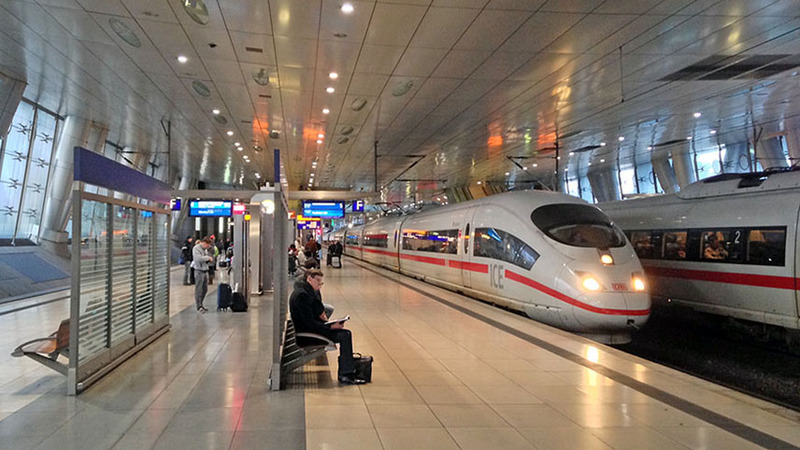 Now departing the 29th via an Amtrak train from Lancaster connecting to a Philly SEPTA train, a direct flight to Frankfurt, a Deutsche Bahn ICE train to Nuremberg connecting to a local train to Erlangen; my four day home in Germany. Platform for DB ICE train to Nuremberg at Frankfurt Fernbahnhof. 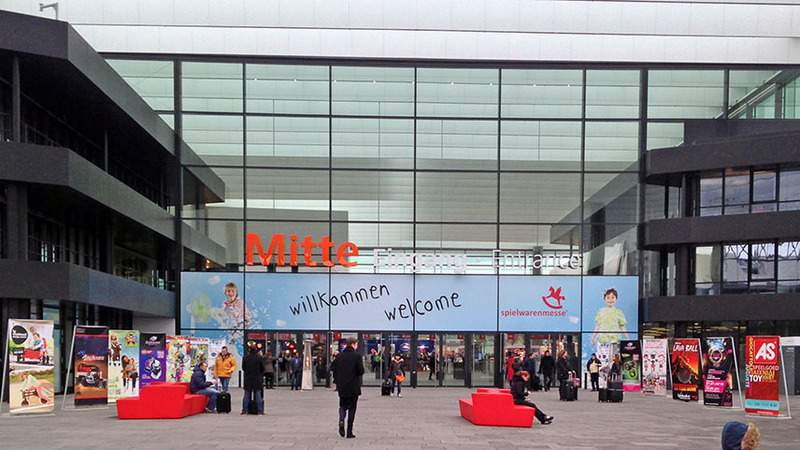 The entrance to the Spielwarenmesse, Nuremberg.